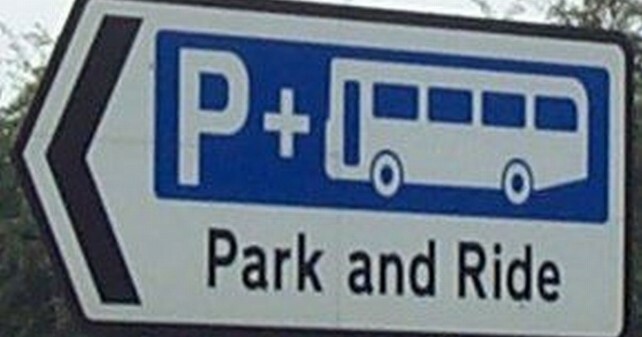 Taunton Deane Borough Council is stepping in to save the town’s two park and ride schemes following talks with Somerset County Council (SCC). 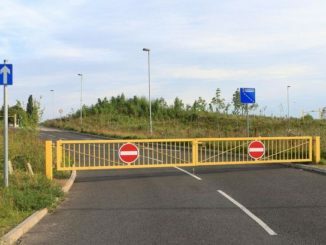 It has pledged a one-off contribution to keep the park and ride sites at Silk Mills and Gateway open until at least September 2019 after SCC put forward proposals to suspend them in a bid to make financial savings. Cllr John Williams, leader of the borough council, met SCC counterparts this week so the authorities could find a solution in light of the continuing squeeze on the public purse. TDBC will provide the initial financial support that will allow the service to continue to operate while acommercially viable service is developed by the authorities and First Bus to complement existing parking provision. 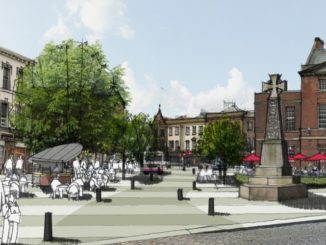 “I am pleased that we are able to secure the future of these important edge of town transport links. They are essential for drivers looking for an efficient, cost-effective way of getting into the town centre, and are extremely beneficial to the local economy. Park and ride schemes enhance our excellent transport links in Taunton Deane, they help to reduce congestion and pollution, and are an integral element of our status as the first Garden Town in the South West.